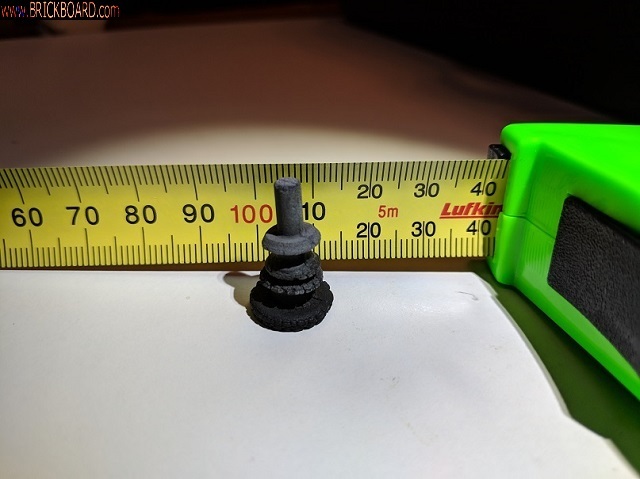 Rman, an Aussie, is looking for the small rubber bushing(?) that holds the outside engine air intake to the radiator support. It is rather small and fragile with age. On the 850, you can see it with the hood raised, just look into the air duct and there will be a little round rubber thing. Grab it for Rman, without breaking it in half. Let me know and I will forward it to the AWD side of the board. If you find an extra or two, send them to me! This bushing may also be used in the 900 series. ?? ?